Ads from automotive dealers, insurance companies, and microfinance organizations use special badges to show their official status. Our data has shown that badges increase ads’ CTR by 2%. Badges appear automatically, but only in ads on desktops. an ad from the domain of an official dealer of this manufacturer (based on data from avto.ru) is shown in response to this query. the ad displayed links to the official site domain of a company included in the Central Bank of the Russian Federation's State Register. 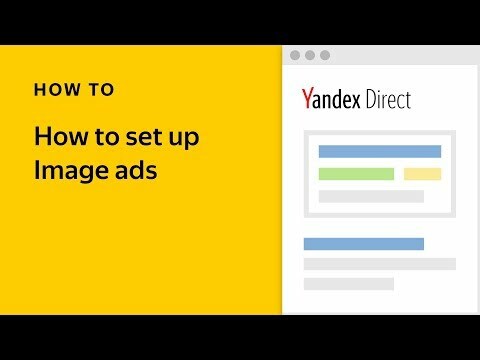 We are always working on new ways to make it easier for users to navigate Yandex search results. 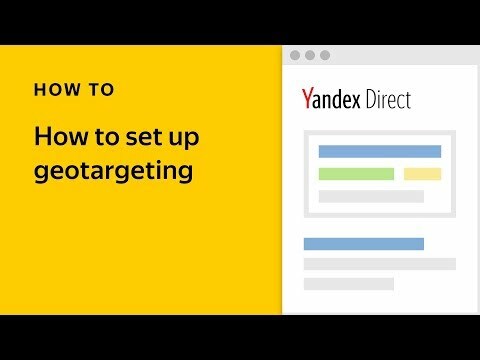 The Yandex.Market rating helps users choose the best store to make a purchase from, contact information makes it easier to call a store and determine how convenient its location is, and callouts draw attention to special offers and promotions. Now these special badges mark ads from verified insurance companies, car dealers, and microfinance providers, and we plan on developing more badges in the near future for other businesses. 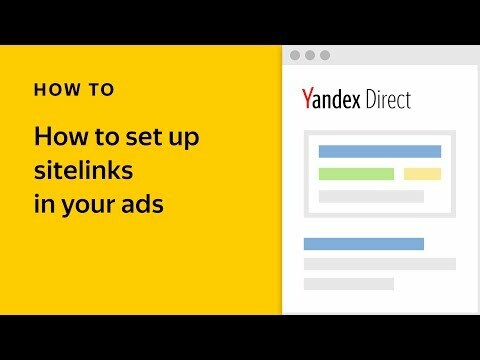 If for some reason you do not want your Yandex.Market rating or one of these badges to appear in your ads, simply untick the box next to “Add third-party data to ads” in your user settings.